I sit here, at one in the morning, contemplating this quilting world. And I’ve been looking for inspiration in new places too. I love graphic, colorful art of all types and could use a little less fabric in my inspiration sometimes. 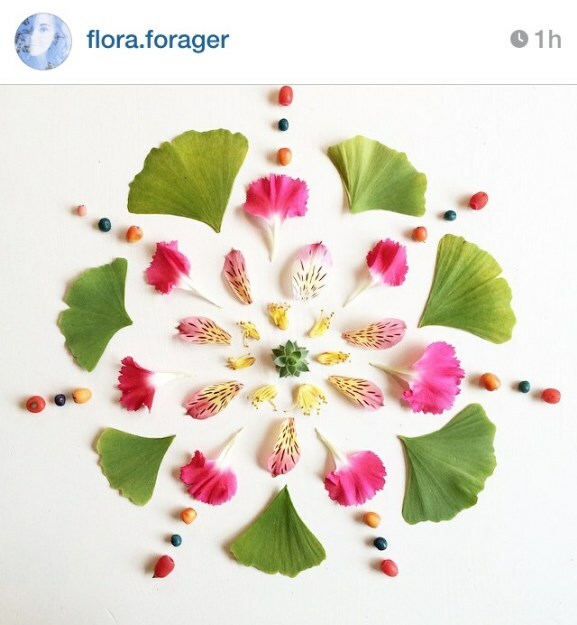 One of my favorite that I have found on Instagram is a user called flora.forager who creates some of the most beautiful work I have seen with simple pieces. This is just one of her stunning pieces. What are your creative outlets and inspiration? Sorry you had to have surgery, but hope you feel like your old creative self soon. I love that dress pattern and I can't wait to see your spin on it. Be well Angela, and Happy Thanksgiving. Thank you! 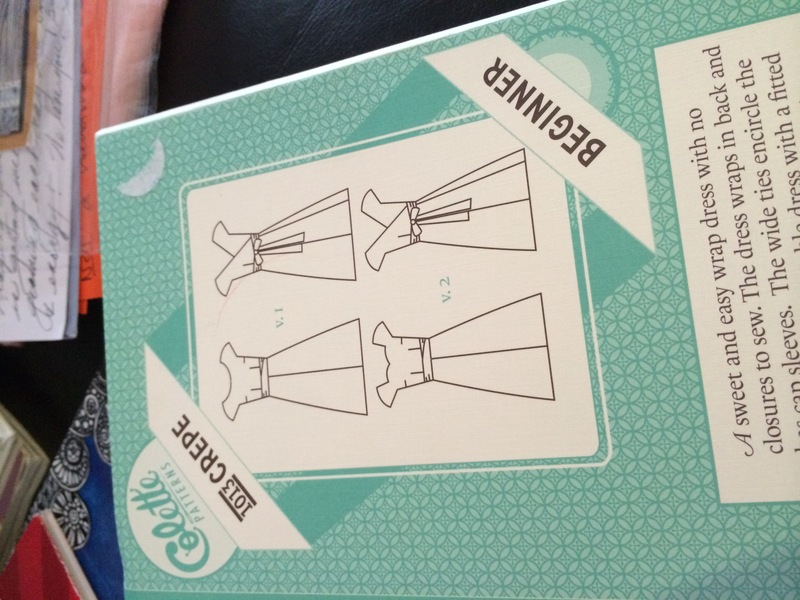 I'm excited to make the dress. 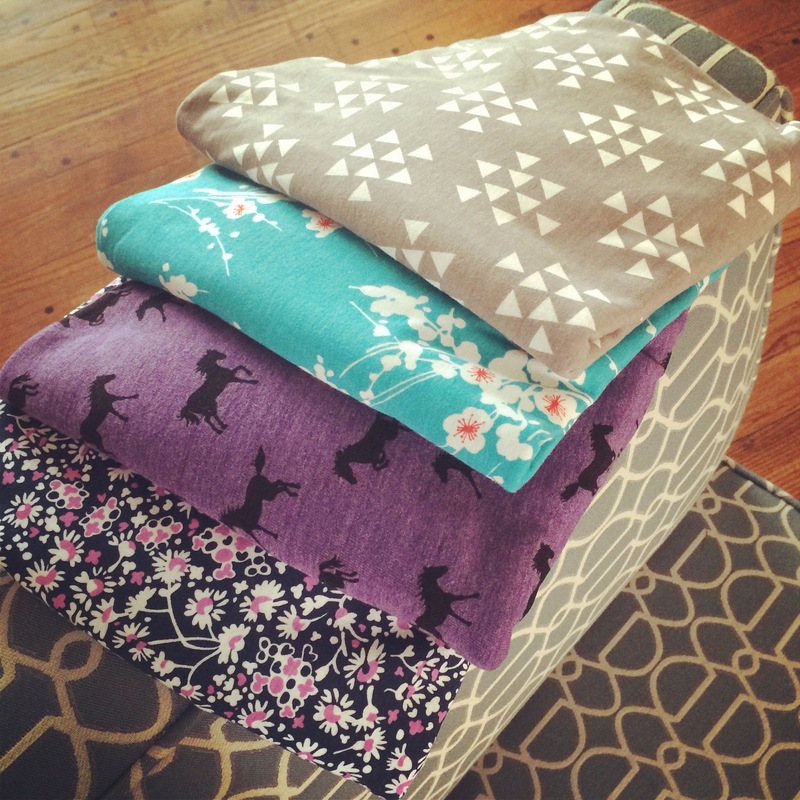 I'll be using Jennifer Sampou's black and white fabric line and yarn dyes. If you can write a whole book on curves, you can totally sew knits! Use a walking foot, makes it easier! 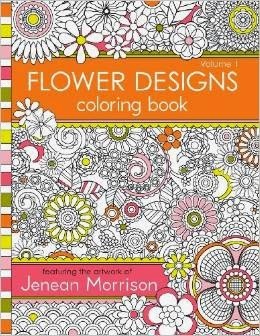 I agree that coloring is not just for kids. I would love to see some of your colored pages posted on the blog! Oh I will have to do that. Of course that means finishing one. Those coloring books for adults are detailed! lol I'll put my nose to the grindstone and finish some up!